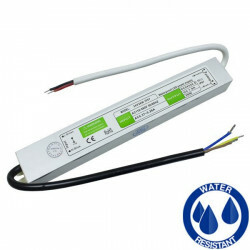 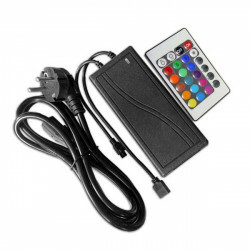 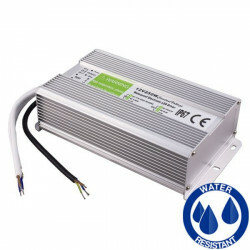 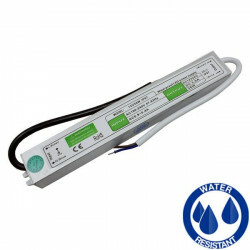 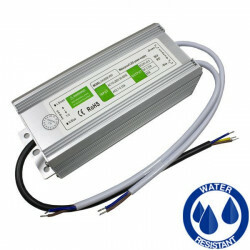 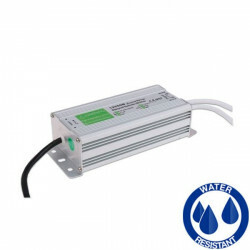 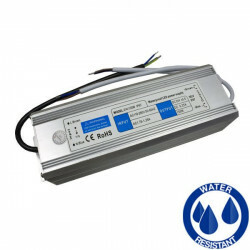 Constant voltage driver / power supply for 3W-7W IP20 LED panel . 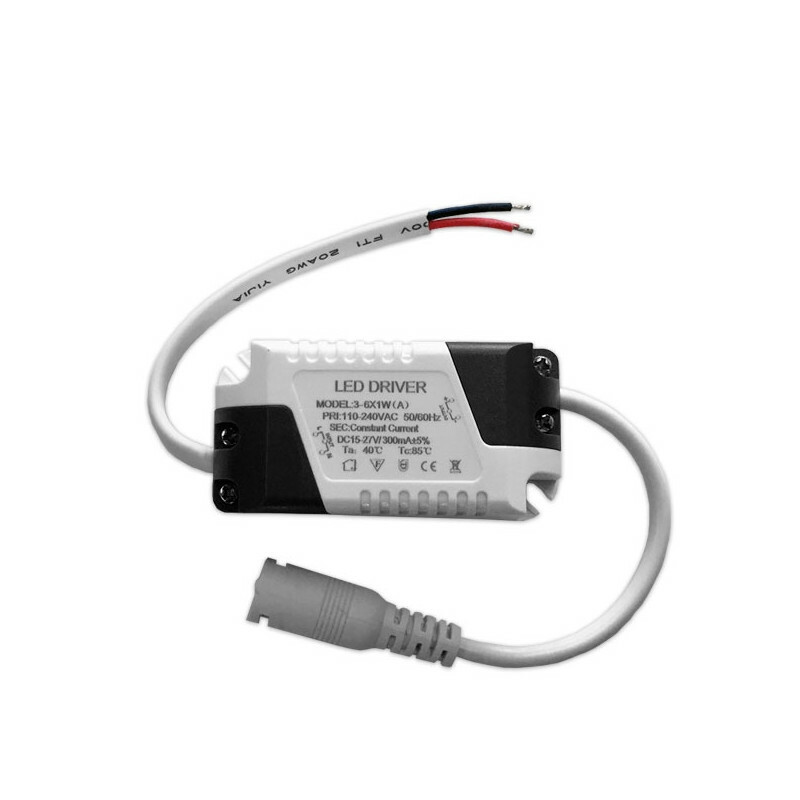 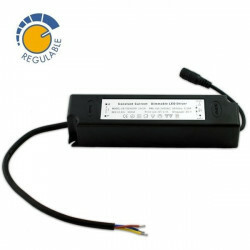 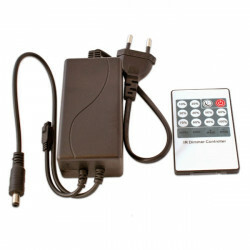 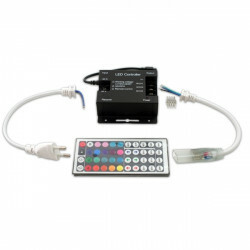 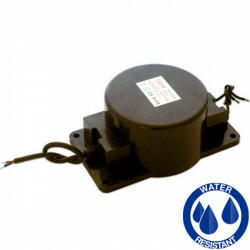 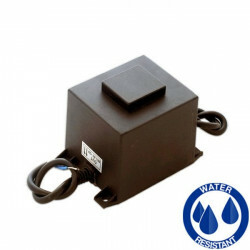 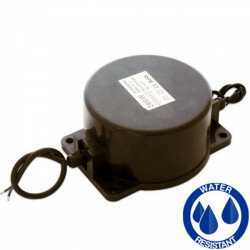 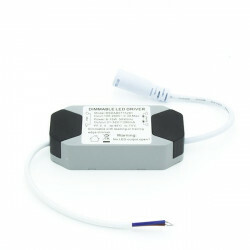 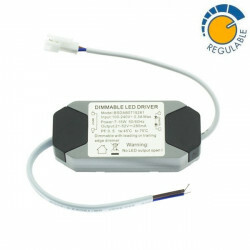 This transformer conducts a constant voltage and current to LED downlights. 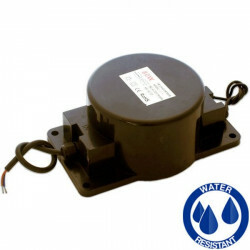 Its plastic case protects it against potential damage caused by water or dust. 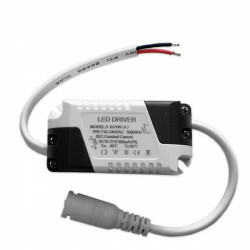 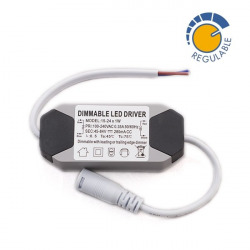 Drivers aim at using electronic transformers, being energy efficient, budget and environmentally friendly LED.